Boxit Four Corner Automatic White Donut Tray -- 250 per case. by Boxit at Doctor Joe Says. MPN: 13103DN-515. Hurry! Limited time offer. Offer valid only while supplies last. Boxit Four Corner Automatic White Donut Tray -- 250 per case. 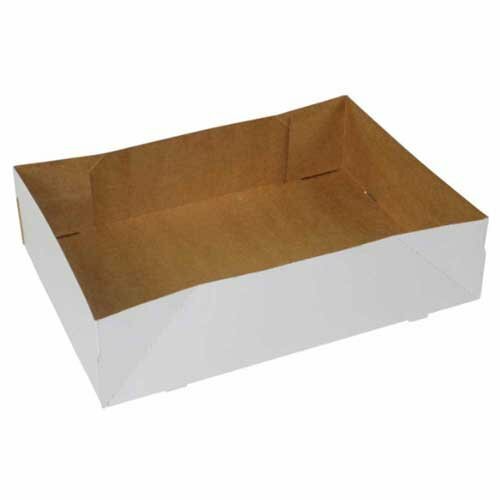 High quality in stock paperboard products for bakery, deli, carry out, and pizza. If you have any questions about this product by Boxit, contact us by completing and submitting the form below. If you are looking for a specif part number, please include it with your message.